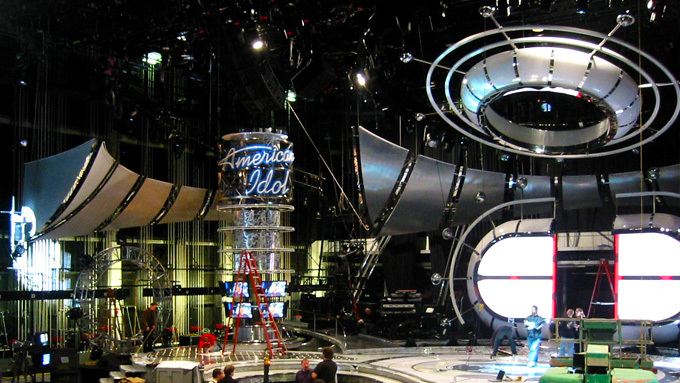 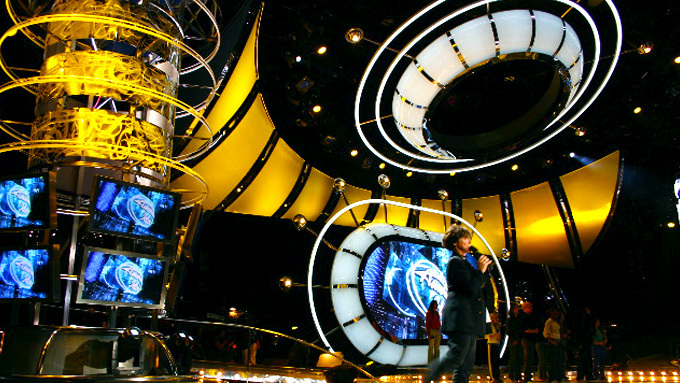 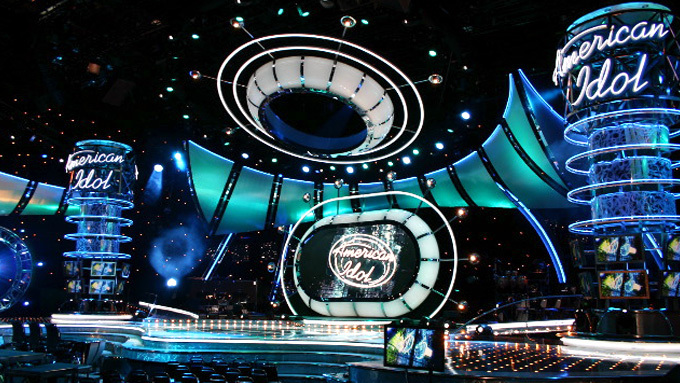 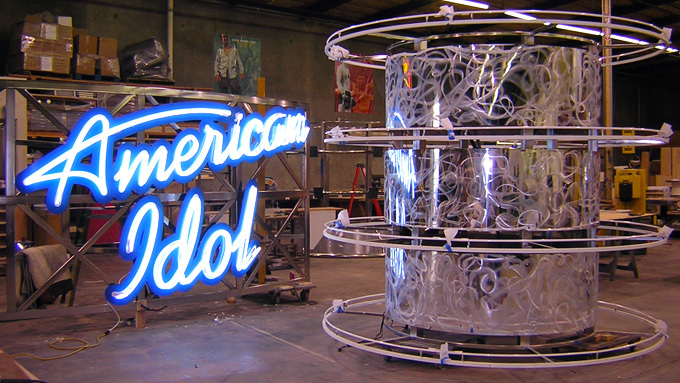 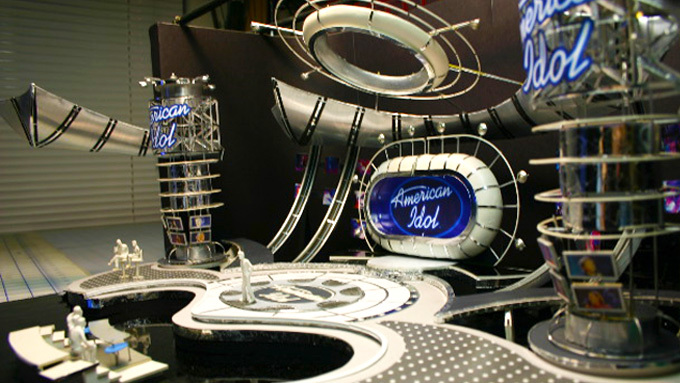 Cinnabar fabricated and supervised the installation of the 2005 set and scenic elements for America’s most popular television show. 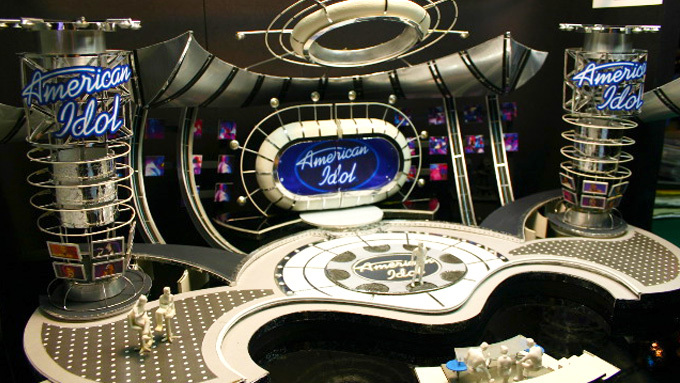 The design included automated sliding LED-screen doors, rotating neon towers, custom vacuum-formed light boxes, lots of chrome, and over 176 separate neon and other lighting circuits. 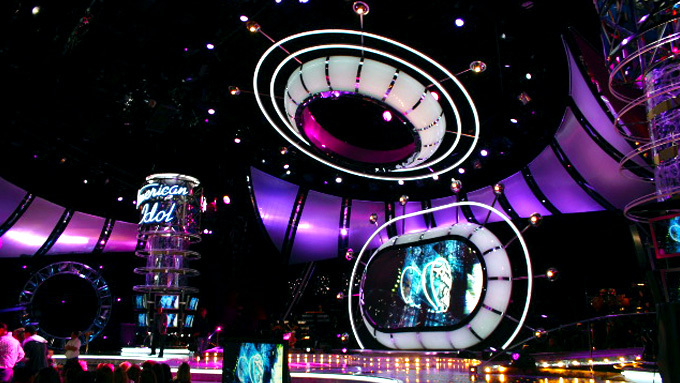 The set was designed by Andy Walmsley with Art Direction by James Yarnell.